To make the gloves a bit more loose fitting, you do the exact opposite while it’s damp. Before you allow it to dry naturally, pull the gloves wear you feel it’s tight to loosen the fitting. Ideal for the chef in the house who loves to grill, barbecue or bake. Makes perfect gift for mother, father, siblings, friend and family. 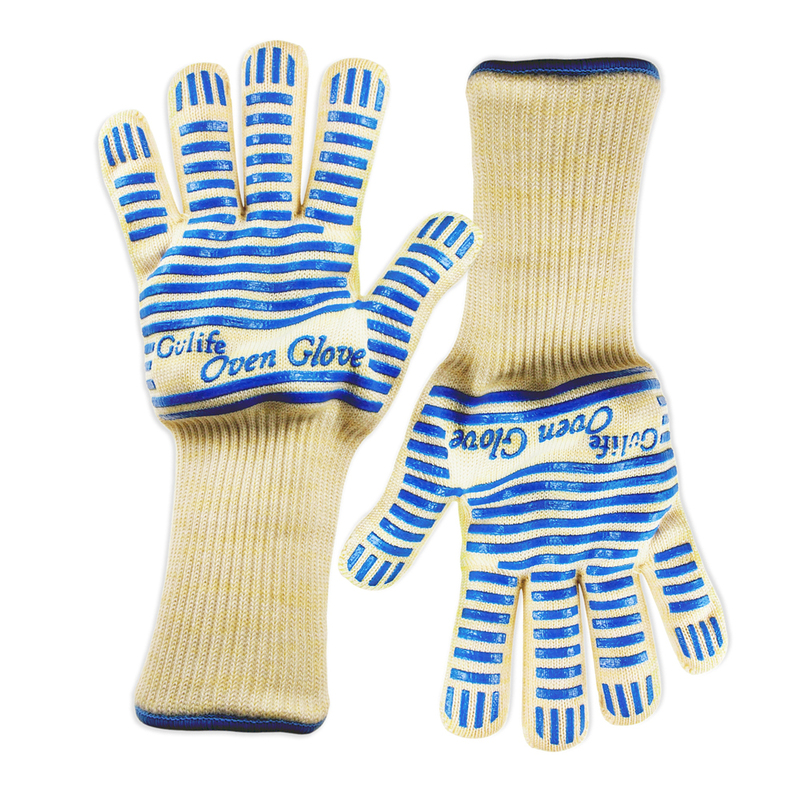 Seriously, if you're still using a pair of those old-fashioned, bulky oven mitts, do yourself a favor and buy these. They're much less cumbersome, and the Nomex material won't burn if accidentally brush up against the heating element. The silicone strips are a nice improvement over the first generation of this type of oven glove, providing an excellent grip. 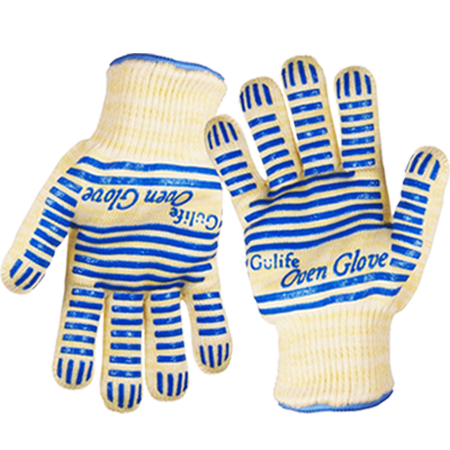 I've used Ove Glove brand oven gloves for years; bought these Gulife gloves recently because they were cheaper and I haven't noticed any difference in quality. Very important protection to protect your hands. They have really good grip making it much less likely to drop hot dishes. I discarded all my other pot holders filling up the kitchen drawers. Just grab these and work very safely. They really do protect from the heat. I was very reluctant on that idea. Perfect for someone who has problems with hands. I don't need to try hold a square pot holder or use the bulky mittens. These gloves make handling hot items a lot less stressful. I was surprised how something so light could protect so well from the heat. 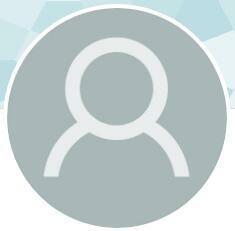 I use these to get hot baking pans from the oven, or when I'm grilling. You don't even feel the heat at all. Goodbye pot holders. These are a staple on my kitchen. I bought these gloves because I already have a pair and I love them (as a gift for a friend who was very happy upon receiving them). She was especially amazed at the temperature they can withstand and protect you from. I was thrilled at the cuff length which protects you from accidently touching the oven with your lower arms. A great product.